Janita Baker has been playing mountain dulcimer for over 40 years; through her recordings, books and appearances at festivals and workshops across the United States she has become well-known for her teaching skills and Blue Lion Dulcimers, which she builds with her husband Robert. 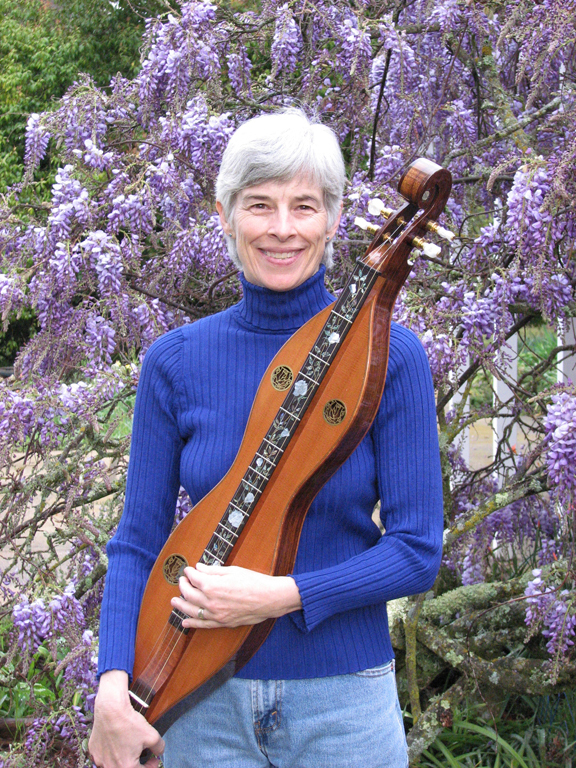 As a solo performer on the mountain dulcimer, Janita presents her audiences with a wide range of musical experiences including classical, traditional, delta and country blues, ragtime, swing and original instrumental pieces. 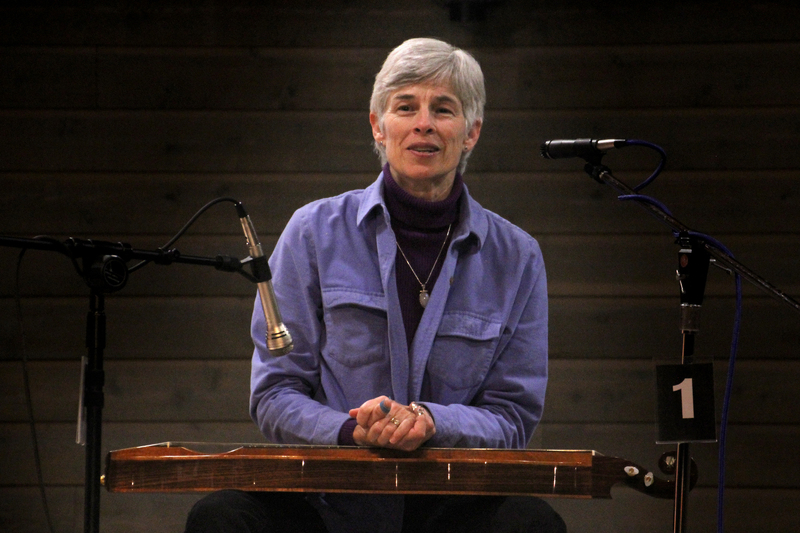 A gifted story teller, Janita delights her listeners with a warm and personal sharing of her music and introduces to her audience and her students the incredible complexity, variety and beauty of the mountain dulcimer.